Big News and Big Savings! 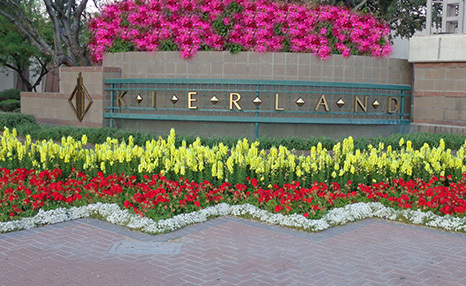 AME Southwest just received word that since our irrigation specialists have been on the job at the Kierland Master Association their water bills have been cut by a whopping 65%, dropping from $11,304 in 2012 to $5,011 in 2013 for the same time period. Big hand of applause for AME Southwest Water Auditors and irrigation experts!